Contractor Field Research Future Construction Site. Field Work. 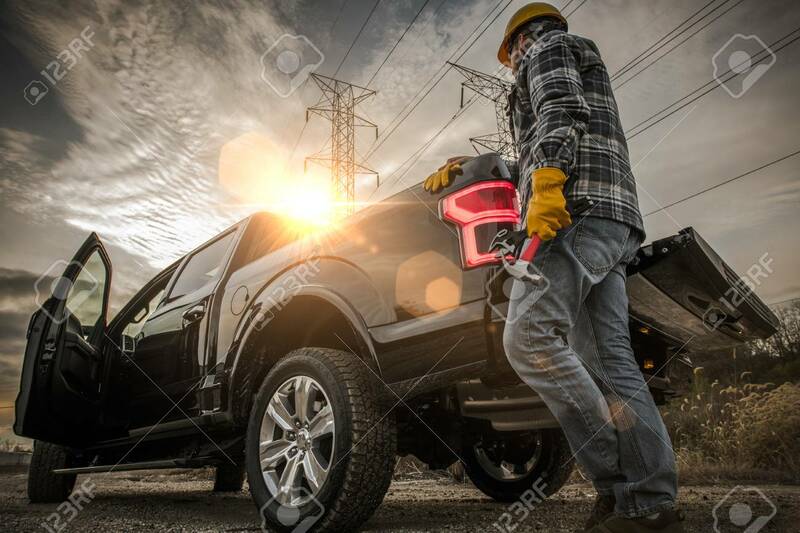 Caucasian Worker And His Company Pickup Truck Banque D'Images Et Photos Libres De Droits. Image 89675253.